My wife and I started a Swap meet business in August 2016. We are writing a blog about our business, we will show you what we do, and what we learn. 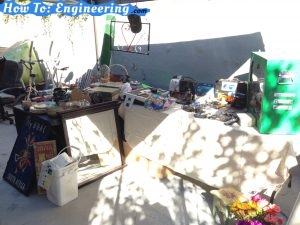 This article is about how we started our Swap meet, Flea market, and Craft fair business. 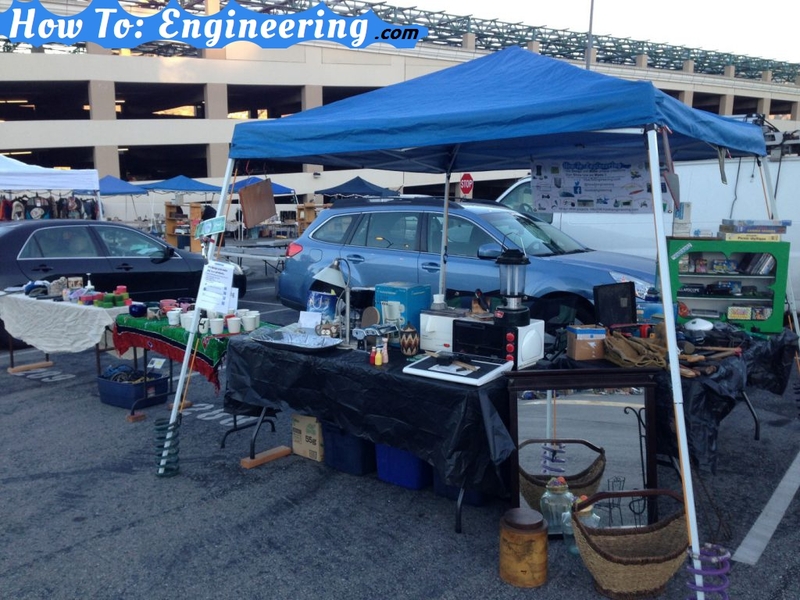 Update 12-19-2016: The swap meet went great! Thanks for everyone that came! Here is a picture of our booth! 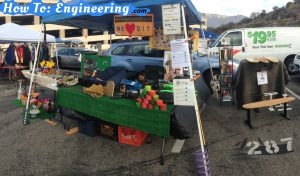 We have many items we made on the website that we had around the house, so we were able to bring them and show people! There were over 600 people there in the few hours we were there. This is a lot of free promotion for my company, I handed out almost all my fliers and over half my business cards! It went OK. Right after we setup the rain started. The rain was on and off all day and not too many customers. We made one sale that really saved our day, before that we would not have broken even.